The Subscribers Report highlights how you have acquired and lost subscribers across different dates, locations and content. Subscribers are viewers who are often engaged with your content and view your videos on a daily basis. The number of subscribers whom you come across in YouTube Analytics can be different from what subscriber count on your YouTube channel. 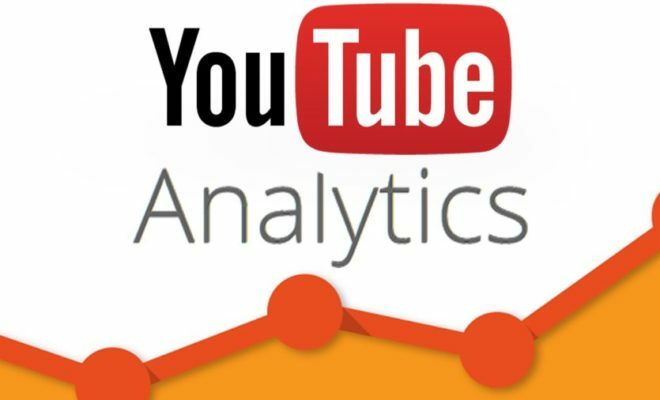 The number in YouTube Analytics can be delayed by around 48 hours. This is because YouTube wants to ensure that the numbers presented are precise because of which it conducts additional verification and spam reviews. The Likes and Dislikes Report is a summary of how many people like and dislike your videos. This report shows the total change in likes and dislikes on your video. Therefore, it will add up to the total number of likes/dislikes add after subtracting the number of likes and dislikes removed. You can use the Compare metric button for comparing the total number of likes/dislikes to other video metrics such as engagement metrics such as likes or dislikes added or subscribers and favorites change. You can utilize the Videos in Playlists Report to view how many times your videos were removed or added to the playlists of viewers. This might be a default playlist such as ‘’Favorites’’ or some other playlist which may have been created by a user. The Comments Report is a summary of how people are commenting on your video. 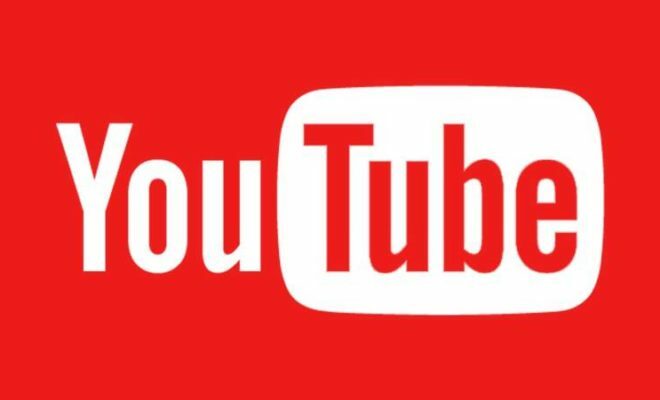 To use this report, first and foremost, you will need to sign in to your YouTube account. You will need to go to Creator Studio by clicking on account icon >Creator Studio. On the left menu, you will need to choose Analytics>Comments. This table shows the number of comments on your channel and video for a date range, chosen content, region and other filters. You can click on any of the video titles under the chart for viewing the specific report related to the video. 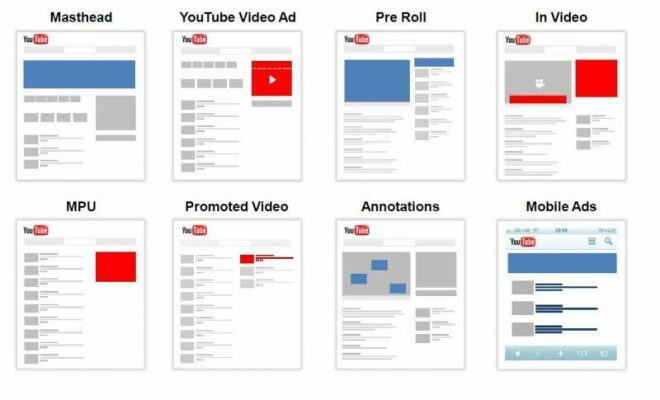 The Sharing Report shows the number of times your content has been shared using the Share button YouTube. It also shows the sites the viewers are using for sharing your videos such as Facebook, Tumblr etc. Click on the Sharing service button below the Line chart/map for view details of other sites. 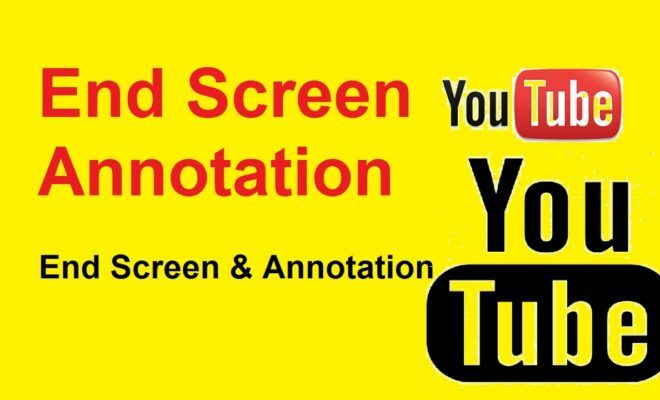 The Annotations Report offers details on the performance of video annotations and offers engagement information such as click-through rate and close rate for annotations which are on videos. 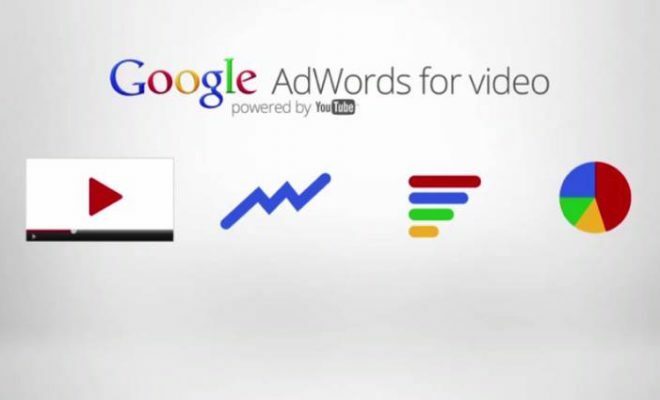 It includes impressions, clickable impressions, closeable impressions, click-through rate, clicks and close rate. 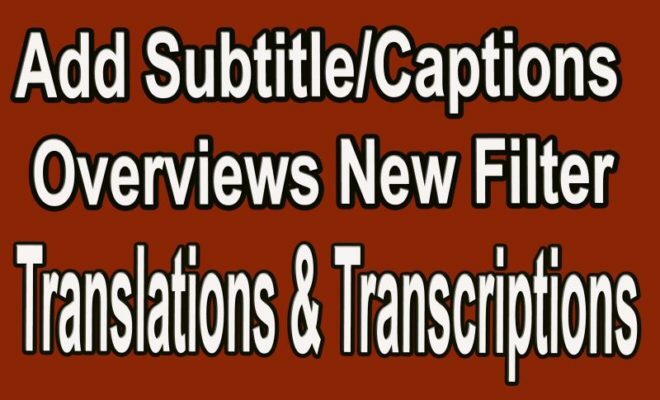 In this report, you will acquire details on how viewers interacted with the cards on your videos. The metrics which are included in this report include card teasers shown, card teaser clicks, clicks per card teaser was shown, cards were shown, cards clicked and clicks per card shown.